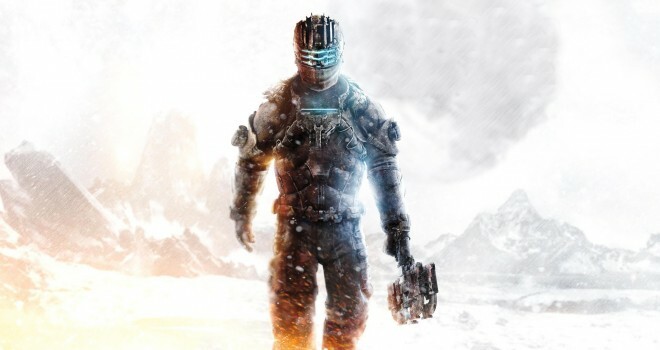 Dead Space 3 demo will hit xbox live January 15 , and Playstation network January 22. The demo will feature the crash landing level of the game, the game is set to have co-op no word if its going to be online. Dead space 3 will be available on February 5 in North America and February 8 in europe on Xbox 360, PS3, Pc .